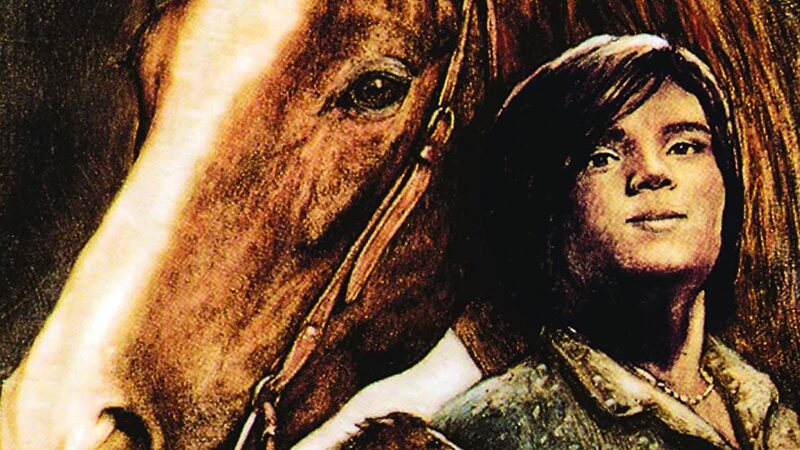 Cowgirls n' Angels tells the story of Ida, a feisty and rebellious young girl, who dreams of finding her father, a rodeo rider. 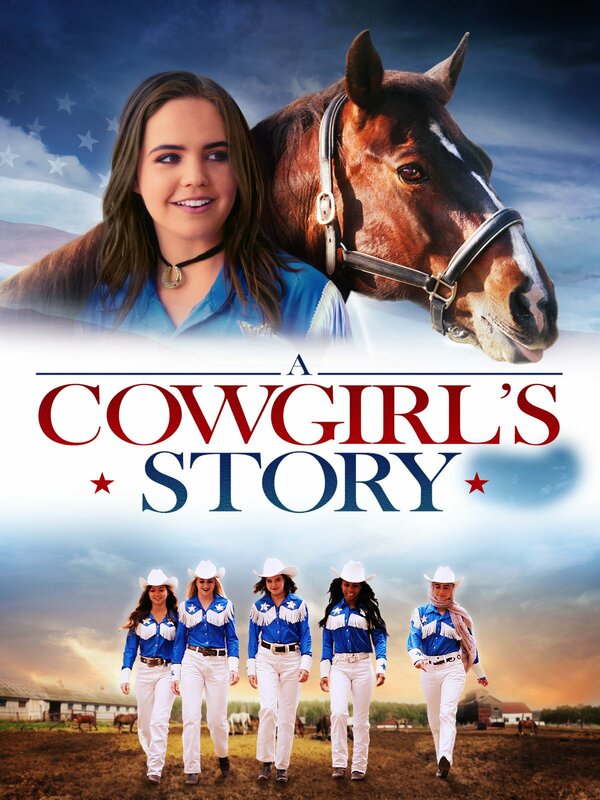 While searching for her dad, she connects with the Sweethearts of the Rodeo, a team of young female rodeo riders. Accepted by her new "family," Ida finds a new passion that redefines her life.